Rapid aging of population is of global concern including Nepal. A national concern exists for managing problems associated with it. 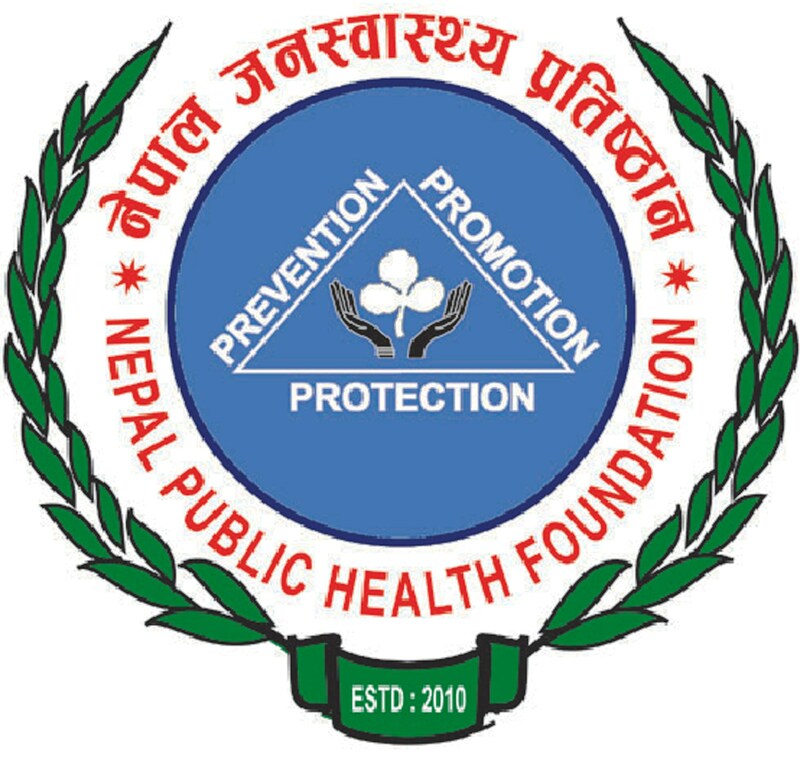 But lack of adequate information on various factors including demographic database, legal arrangements, plans & programs of the Government and initiatives of other stakeholders (Non-governmental organizations and civil society and External Development Partners) have been on way for policy planning and management. 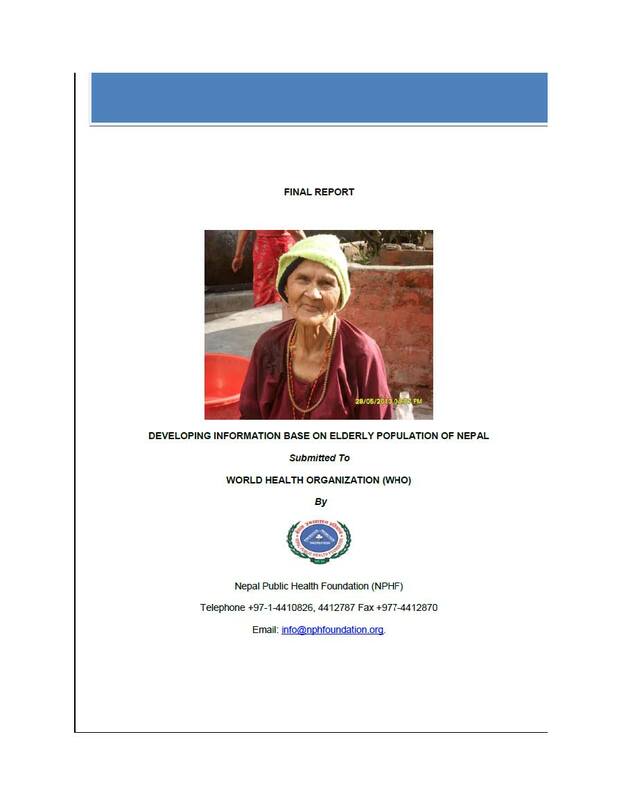 The objectives of the study are to conduct a review and analysis of the national legal framework, policies and programs for elderly, develop a database by estimating the proportion of the elderly population by geographical areas of the country, record status and number of elderly people homes highlighting their level of satisfaction through administration of questionnaire, and present recommendations for way forward.